And they want to be your favorite new denim brand. 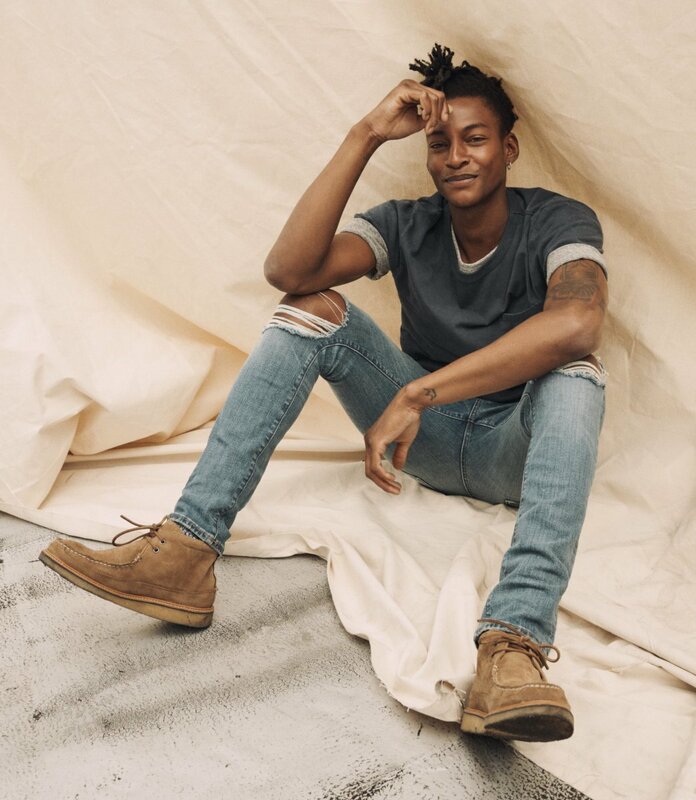 Madewell has definitely made a name for itself in women&apos;s denim, but now the J.Crew counterpart wants to take on the men&apos;s market and they&apos;re going about it in a big way. 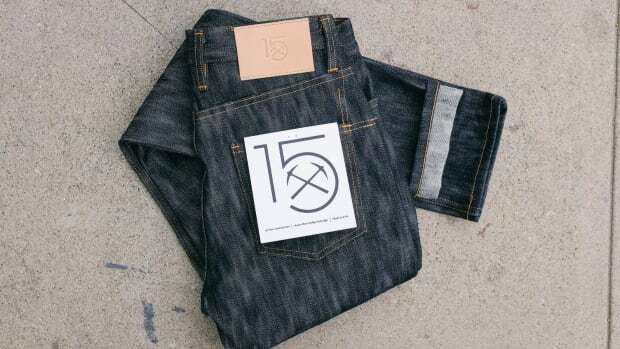 Today, the brand will launch into menswear with a big focus on premium denim (from $115) that will consist of three fits and 21 different styles. Available in skinny, slim, or straight, the jeans will come in a variety of washes and will feature a touch of elastane to give it just the right amount of stretch. Alongside the jeans, the company will also have a collection of tees, sweatshirts, and denim jackets. The new experimental edition features ultrahigh molecular weight polyethylene. 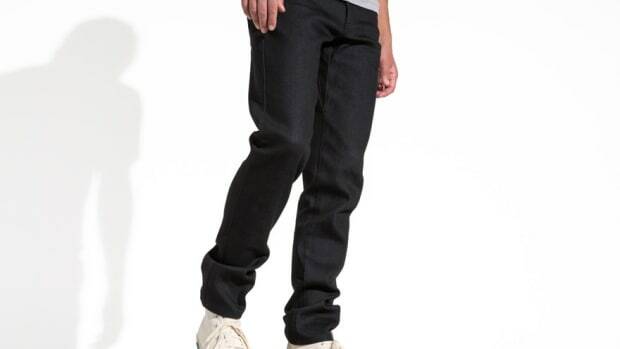 The jeans use a 16.5oz raw indigo selvedge denim. The denim label introduces a new fit with a roomier thigh.